I love comic books. Read them, watch them in animated and live action movies and TV and I’m working on writing my own. 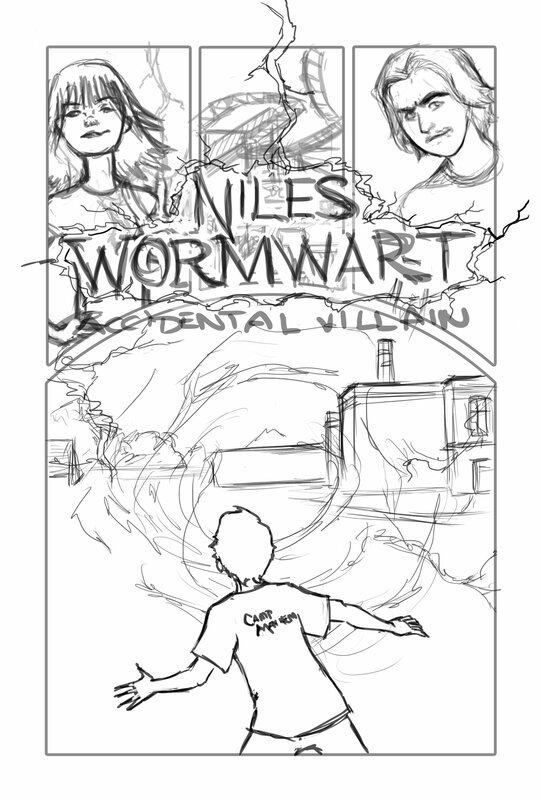 So it was an absolute thrill to work with Matt Cunningham and my editor Trisha Wooldridge over at Spencer Hill Press to develop this cover for “Niles Wormwart: Accidental Villain“. Matt and Trisha gave me tons of creative freedom here and I think we came up with something everyone loves!